• Carob improves digestion and lowers cholesterol level in the blood. • It is used for treating diarrhoea in children and adults alike. • Since it does not contain caffeine, carob benefits people with high blood pressure. • Regular use of carob helps in preventing lung cancer. • The vitamin E content in carob helps in treating cough, flu, anemia and osteoclasis. • The Gallic acid in carob helps in preventing and treating polio in children. • Carob fights against osteoporosis, due to its richness in phosphorus and calcium. • Carob pod husks are chewed by singers to clear the voice and throat. • Carob tannins contain Gallic acid that works as an analgesic, anti-allergic, antibacterial, antioxidant, antiviral and antiseptic. • Carob forms an important commercial stabilizer and thickener in bakery goods, ice cream, jelly, salad dressings, cheese, bologna, sauces, salami, canned meats, fish, mustard and other food products. 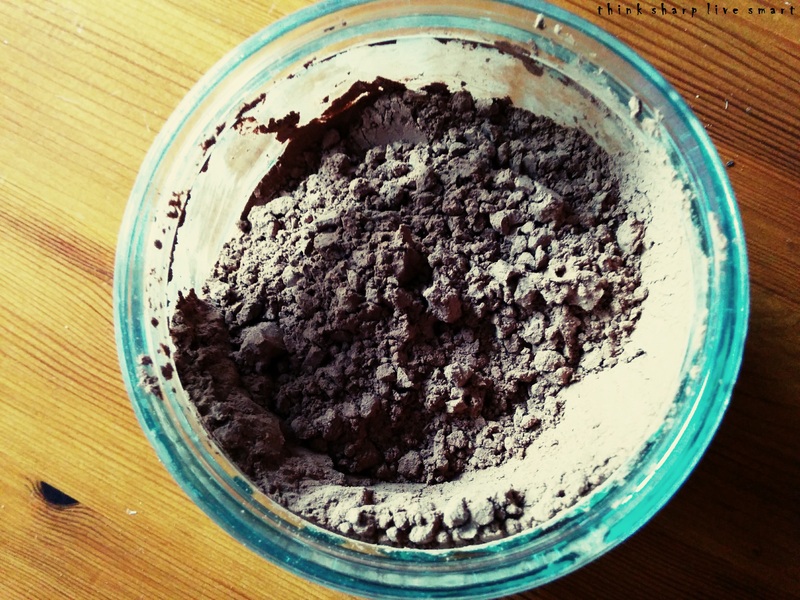 • The carob powder is used as a substitute for cocoa powder or chocolate in cakes, cookies and candies. • Hot beverages are made using carob powder, instead of coffee. • For making cookies and muffins, carob chips are used in place of chocolate chips.